The Japan Foundation cultivates appreciation and understanding of Japan and its people through Japanese-language education around the world. To accomplish this goal, many programs have been developed to support teachers, students, and educational organizations in the U.S. 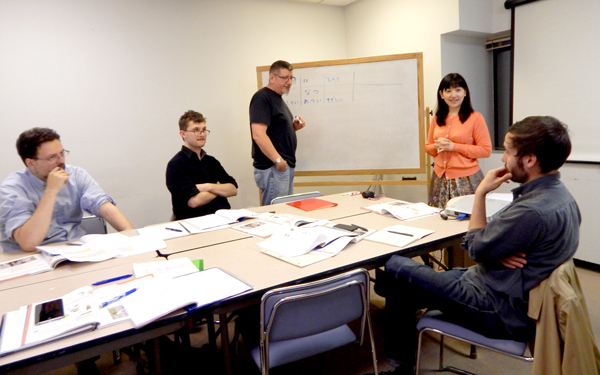 The Japan Foundation, Los Angeles provides comprehensive assistance for Japanese-language education in the United States. For more information related to Japanese-language education, including grants, special programs, advocacy, job opportunities, useful resources, and E-learning, please visit The Japan Foundation, Los Angeles. The Japanese-Language Proficiency Test (JLPT) is designed to evaluate and certify the Japanese-language proficiency of non-native speakers of Japanese. Please visit the official Worldwide JLPT website for general information. 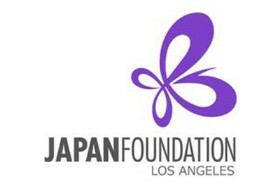 Please refer to The Japan Foundation, Los Angeles page for registration details.